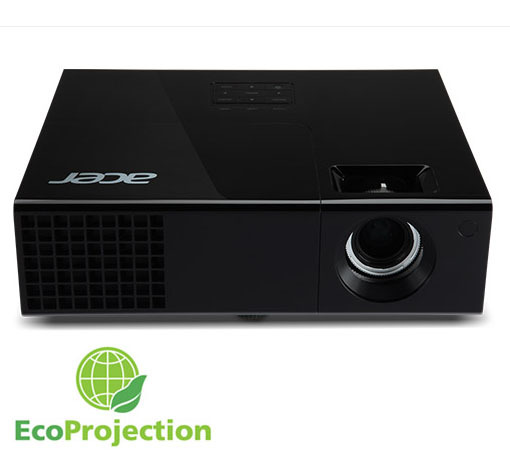 Acer Essential series projectors are best value projectors ideal for everyday use, at work or home. 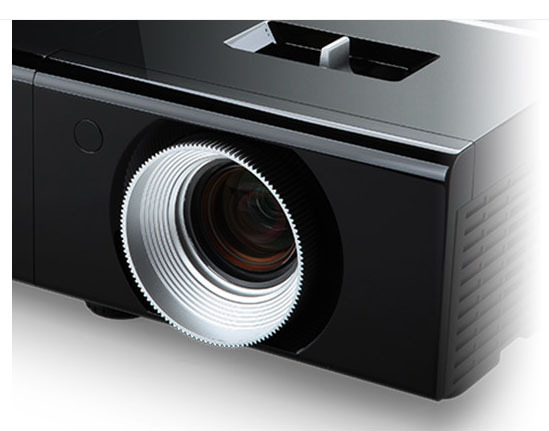 high contrast and DLP® 3D Ready2, while adhering to your bottom line. 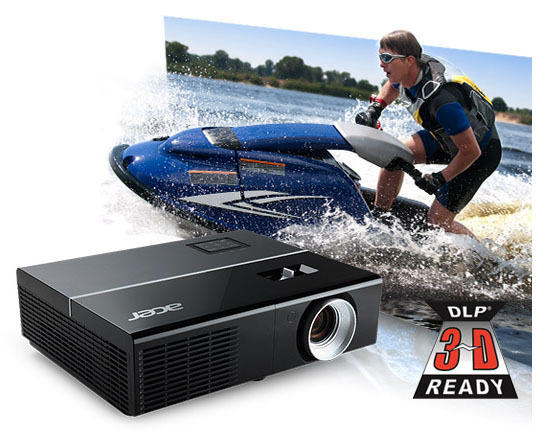 DLP® 3D Ready2 you can also enjoy an immersive theater-like 3D entertainment experience. 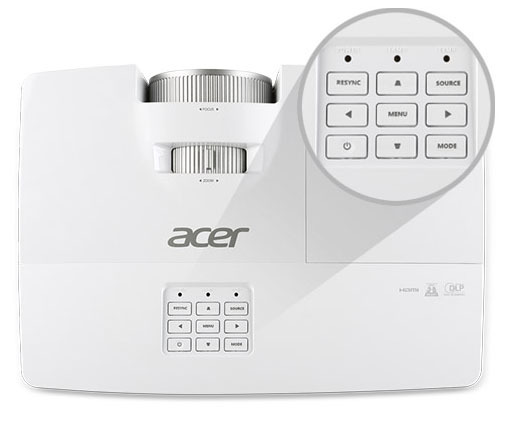 effects of dust, allowing them to work better, for longer, and requiring less maintenance.